What are the most popular tourist attractions in the city? What transport options are available? And at what time is the checkout? While traveling countless questions and problems can come up that need to be answered or solved as fast as possible. Of course, there are already apps for smartphones and tablets, which help travellers during their journey. But voice assistants go one step further and enable a natural communication during which questions can be asked directly. More and more people are using voice assistants for everyday tasks or to answer their questions and get information. Thus, users are already used to these technologies and the additional comfort they offer. Whether it’s hotels, tour operators, travel agencies, airlines, or the tourist information points, businesses are beginning to respond to the change in customer behaviour and use voice assistants to transform the industry. 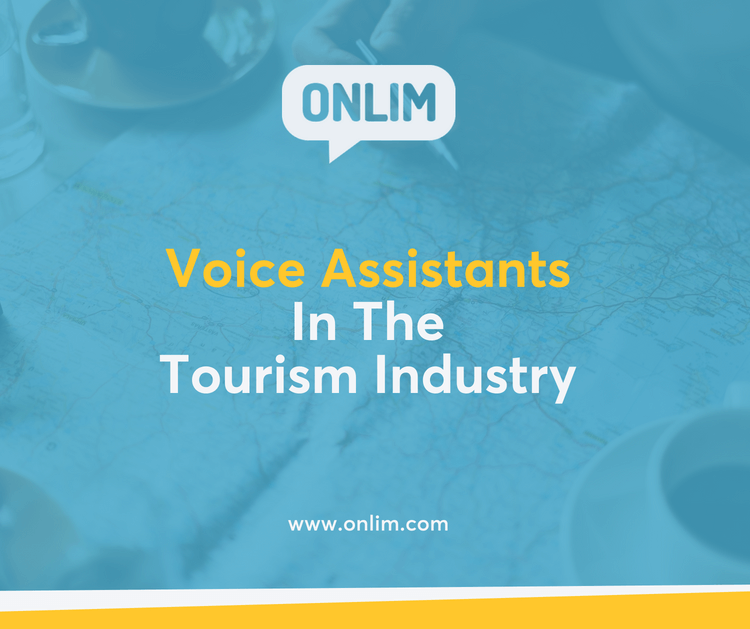 How can voice assistants change the tourism industry? Voice assistants make information available directly, adapt it to customer needs and increase the user comfort. But what are concrete use cases for the tourism industry? Let’s have a closer look. The online travel portal Expedia has published a video that shows how language assistants can support travel planning. In the video, the protagonist uses the voice assistant Alexa to get details about her flight and to select a rental car that she likes. However, use cases are not limited to the reservation of rental cars. You can book flights, tours or hotel rooms and look up details about the booked services. Another very important use case is information delivery. For example, a tourist information point can use voice assistants outside their opening hours or at tourist attractions to answer visitors’ questions about the monument, opening hours or prices. Hotels can set up voice assistants in their rooms to allow guests to request information about check-out times, pool opening hours, or other hotel services at any time. Especially for hotels, use cases go beyond just providing information. Amazon recently introduced a program for hotel operators that includes some very interesting features. Among others, it allows guests to request room service or ask for housekeeping. Furthermore, the hotel room can be adapted to the personal preferences of the guests. Guests can set a wake-up call, adjust the room temperature, or program the time to open the shutters. Even connecting to your own Amazon account is possible. That way guests can access their own music or audiobooks and feel even more at home. The applications described above are not only limited to hotels. They can also be transferred to holiday homes or apartments. The virtual assistant SmartEcoMap shows another interesting option to use voice assistants within the travel industry. The application provides information about the weather, the opening hours of tourist attractions and suggests what is worth seeing in the area and how to get there easily. This example shows that voice assistants can become useful travel companions, answering all your questions in no time and providing tips and information around the clock. In addition to improving customer experience, companies can use voice assistant data to get to know their customers better. The questions users ask the voice assistants will give you insights into their wishes and problems. This will allow you to gain a deeper understanding for your customers‘ needs for the further development of your hotel or travel agency. For instance, you can see which services or offers users book more frequently or in which areas more questions and problems arise. 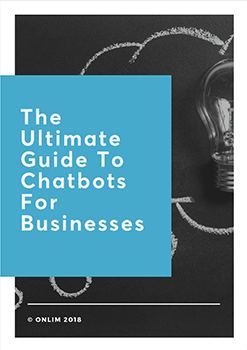 If you want to learn more about voice assistants or chatbots for your business, you can check out our solutions here.